I love working with small groups in my classroom. If I could figure out a way to work with small groups all day long, it would be amazing. I feel like this portion of my day is so important. I really get to know my students strengths and weaknesses, and I’m able to really focus on their exact needs. 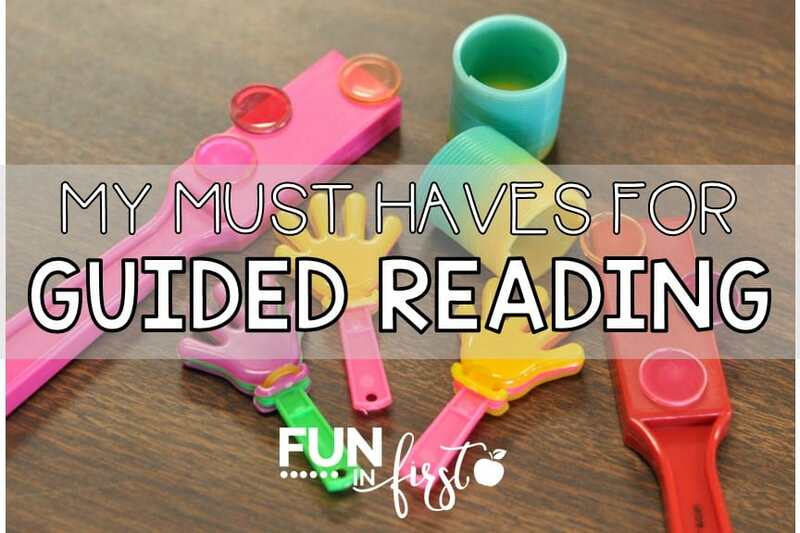 So, what are my Guided Reading must haves? We all know the importance of getting students up and moving around. Six and seven year olds do not want to sit all day. The more active I can keep them, the better our day goes. 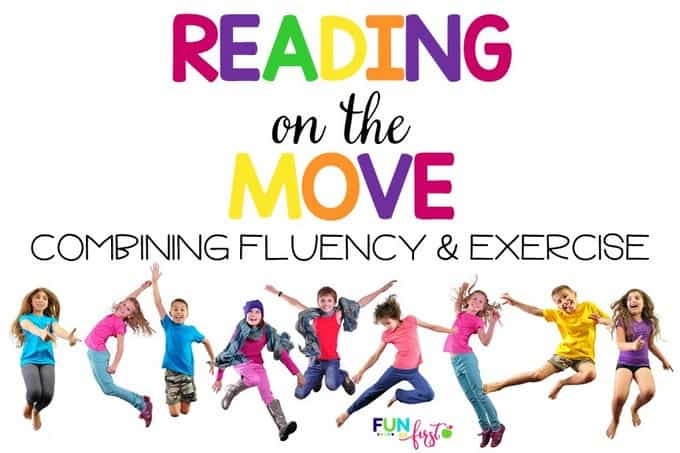 Since, I am a little obsessed with reading fluency, my mind is constantly thinking of new ways to make it fun for my students. 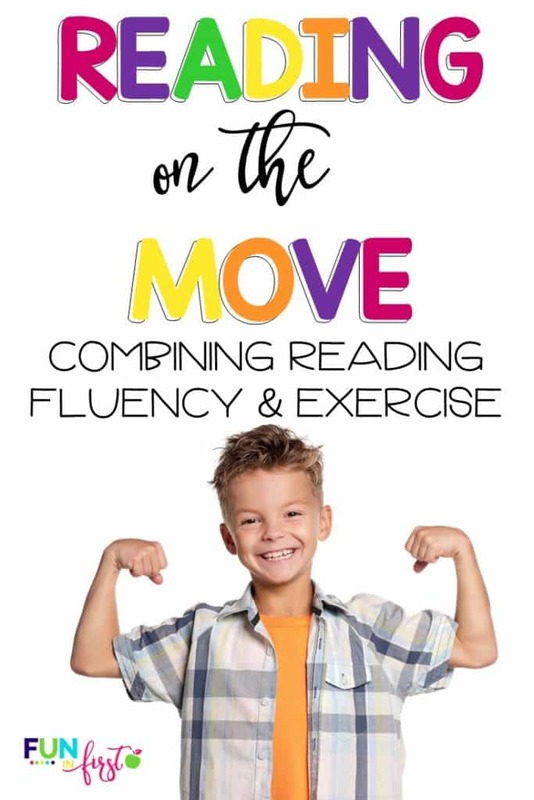 I combined two of my favorite things…reading and exercise…and created Reading on the Move. We used this for the first time last week, and the students LOVED it! 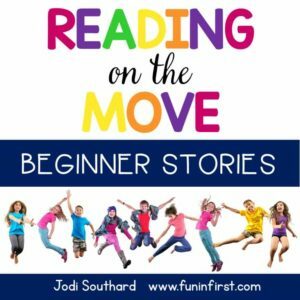 It allowed them to practice their reading and get up and moving. After doing a story together, the students tried their own. I gave each of them dice and a story from my Reading on the Move Simple Stories packet. 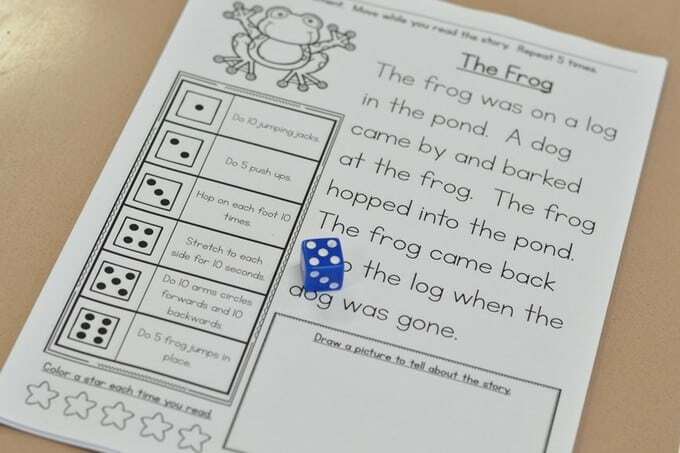 The students rolled, read the story, and then completed the movement that matched their dice roll. One of the first things they told me was that our P.E. teacher would LOVE this! In each packet, there are two options to choose from. 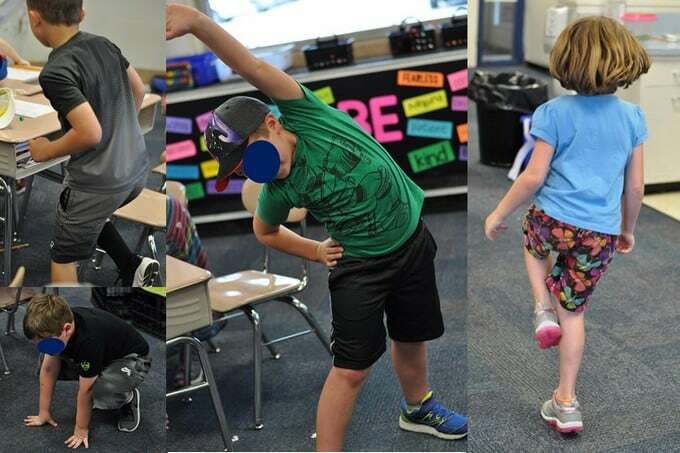 The first set allows the students to move WHILE reading. (March in place while reading, raise up and down on your toes while reading, etc.) 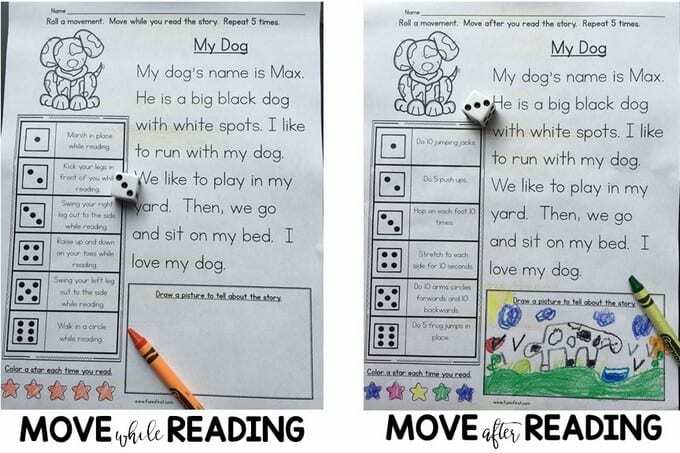 The second option allows the students to move AFTER reading. (Do 5 pushups, Do 10 jumping jacks, etc.) The second option is definitely your better option for those students that may still need to track their print with their finger. The students draw about the passage when they are finished. 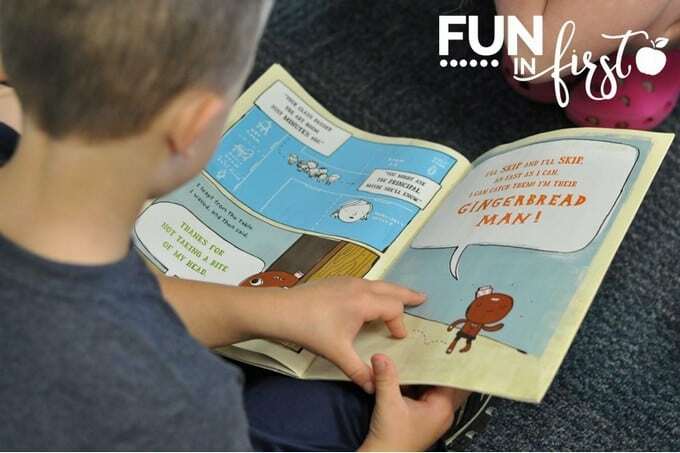 This adds a comprehension component to the reading as well. So far, I have two separate Reading on the Move products available. I’d LOVE to see this in action in your classroom. 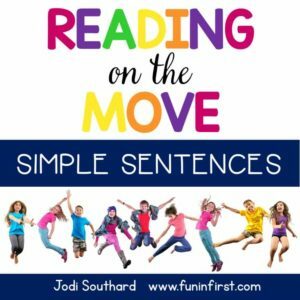 If you use any of my Reading on the Move packets in your classroom and you post it on Instagram, use the hashtag #readingonthemove. 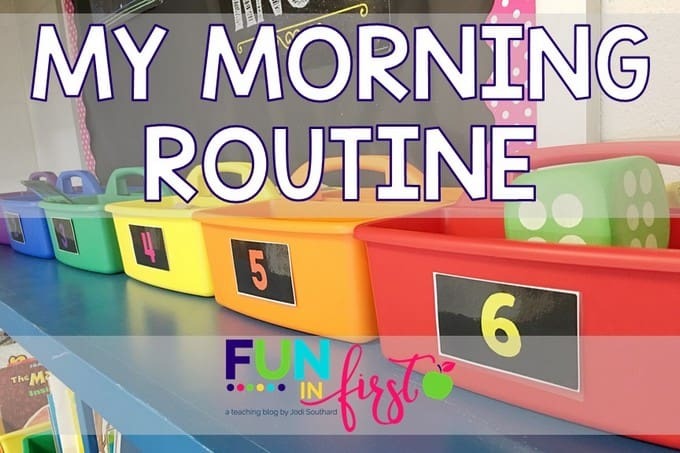 After blogging about my new morning routine a couple weeks ago, I had quite a few people ask if I would continue to keep sharing the items that I am placing in my morning tubs. Since I just switched to our second round of tubs this week, I thought I would share our items and how it’s going. In my first post HERE about Morning Tubs, I told you that I decided to keep each group at a tub for 3 days. With 6 tubs, I only have to rotate the activities in the tubs every 18 days. 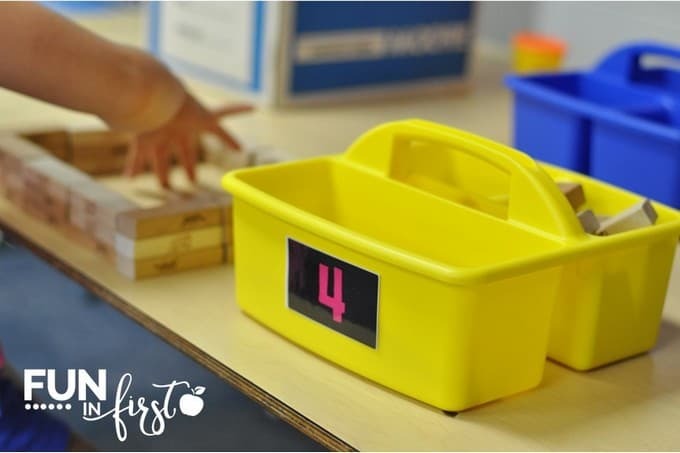 The 3 days at a tub also allows students that may come in late one day to still get a chance to do their tub another day. My students complete their Morning Work at their desks. Then, they may go to their Morning Tub. This post does contain some affiliate links for your shopping convenience. I do receive a small commission when someone purchases an item after clicking on a link. These commissions help with the cost of maintaining this blog and allow me to continue to bringing you valuable content, activities and ideas. I filled my first tub with popsicle sticks. I gave the students the freedom to use these as they wished. 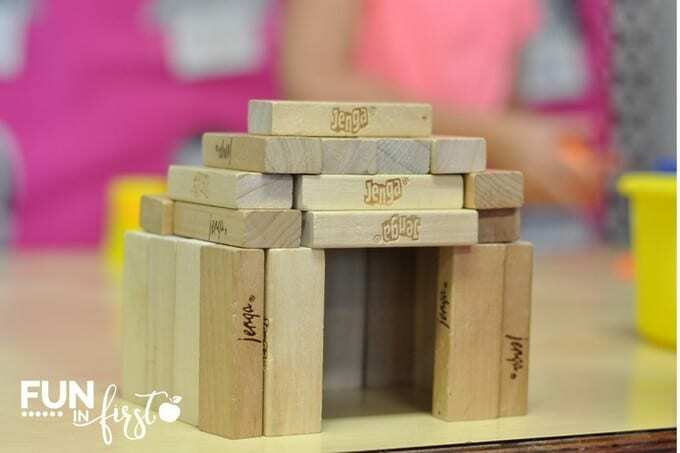 Some have been using them to make tally marks, some have built houses with them, and others have been making their names. I love seeing the creativity of children. Our second tub is a writing activity. I printed these picture cards with pictures that I had purchased from Shutterstock a couple years ago for my Picture Perfect Writing packet. I placed them on a ring to use for writing ideas. I put these pictures in the tub along with writing paper. I am shocked by how much they love this tub. You could easily find old pictures in magazines to use for this tub. My next tub is filled with pattern blocks. 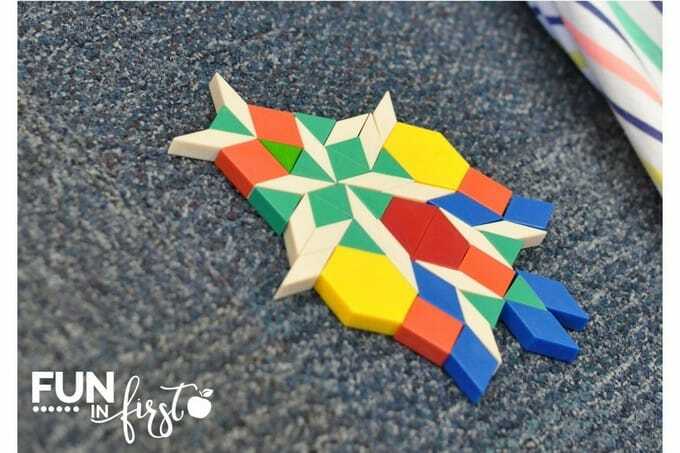 The students always love using pattern blocks to make designs. The next tub was kind of a last minute idea. I had some extra rolls of yarn in a cabinet that I knew I wouldn’t use anytime soon. I put these into a tub and am letting the students use it as they wish. Some have cut out shapes. 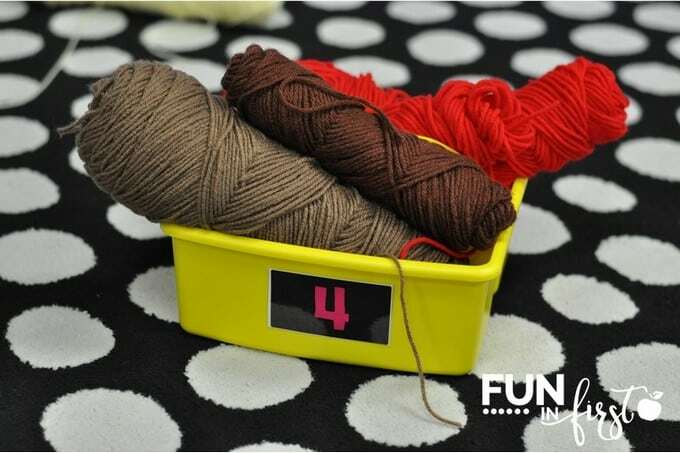 Some have glued pieces of yarn onto paper to make pictures. One group decided to make a spaghetti dinner. Even though it was a cute idea, it was messy. This tub definitely does not look neat and organized now, like it did in the picture above. 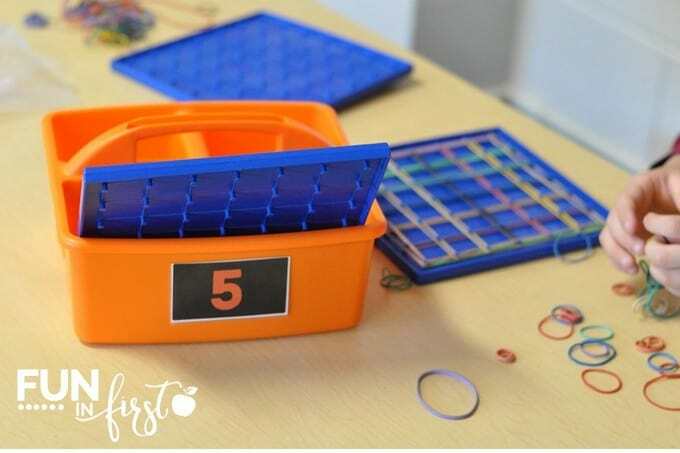 My fifth tub has geoboards and rubber bands in it, which the students love. 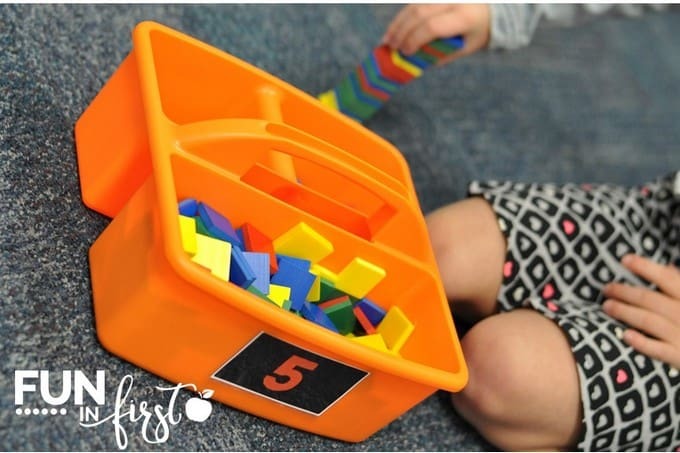 My last tub consists of foam 3D shapes that came with our math series. 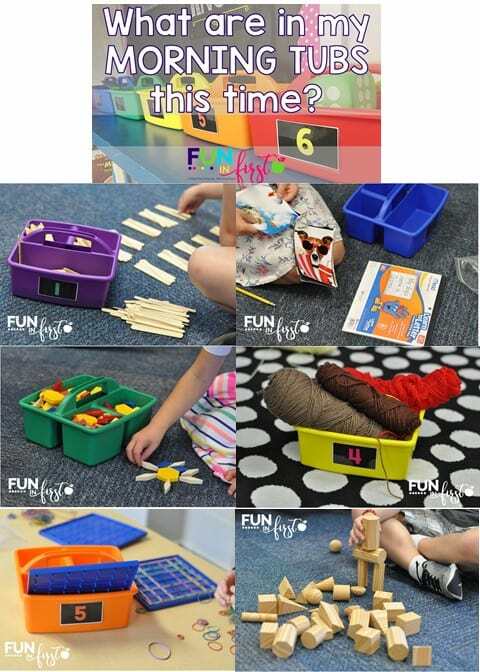 I thought this would be a great way to let them explore with these before we actually use them in lessons. 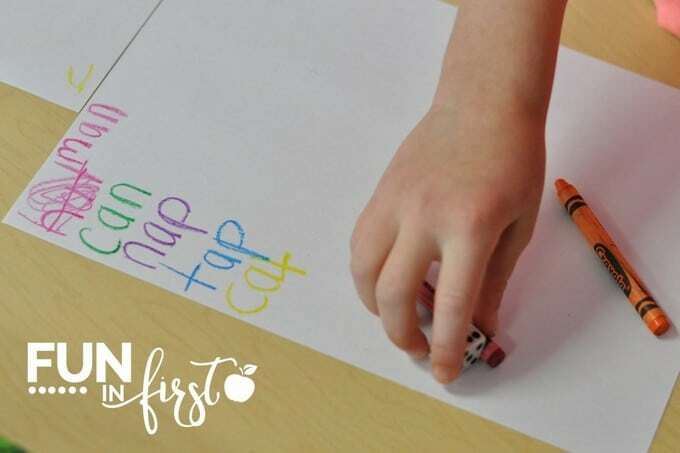 Every primary teacher knows how important sight words are to beginning readers. When many of these words show up in our reading material, all phonics instruction and rules get thrown out the window. I mean, seriously, who decided that have should be spelled with an e? Why is it not spelled hav? 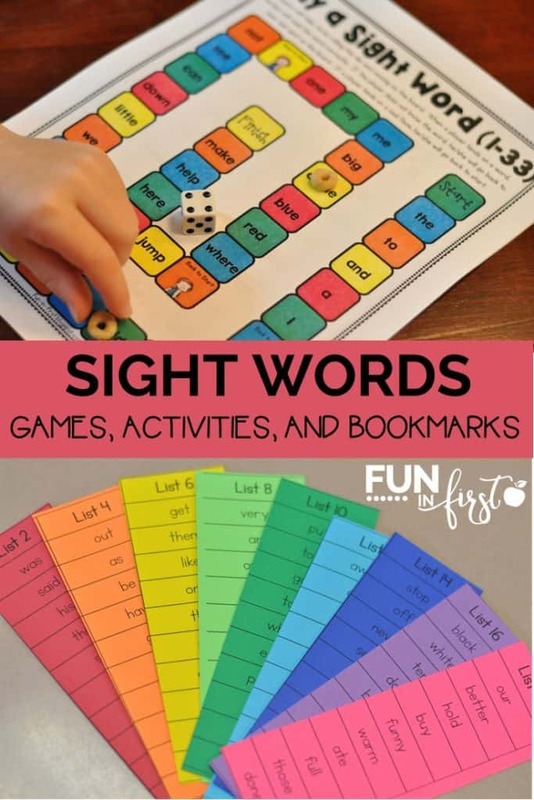 So, how do we practice sight words in our classroom? First off, I assess what the students know. Thankfully, I have a parent volunteer that has been pulling students out to assess their sight words. This is such a huge help, and it saves me so much time. 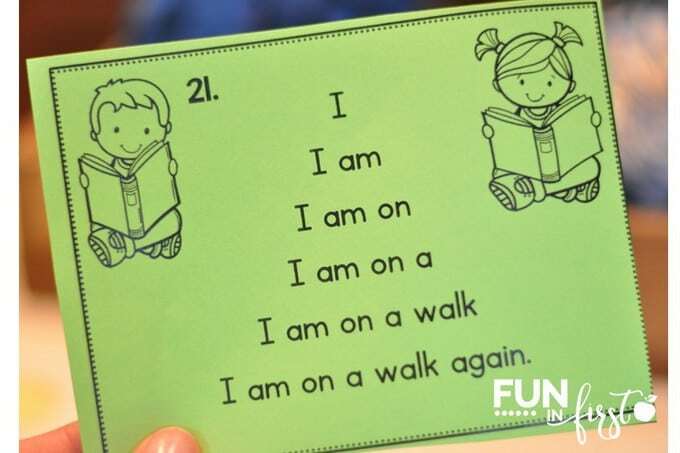 Have a way of tracking sight word progress. 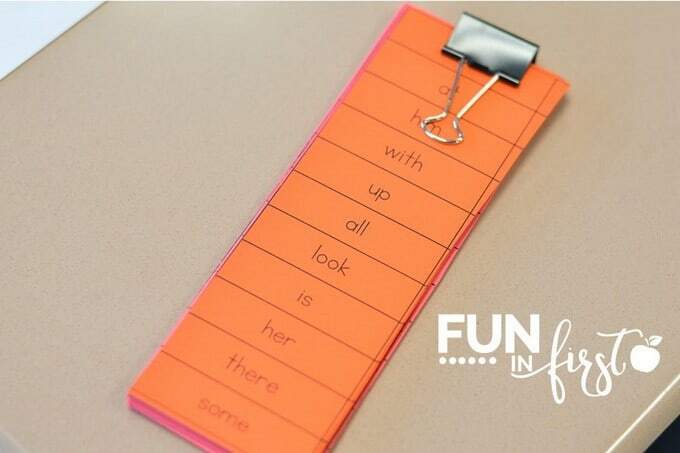 I give each child a Sight Word Bookmark with words for them to practice. 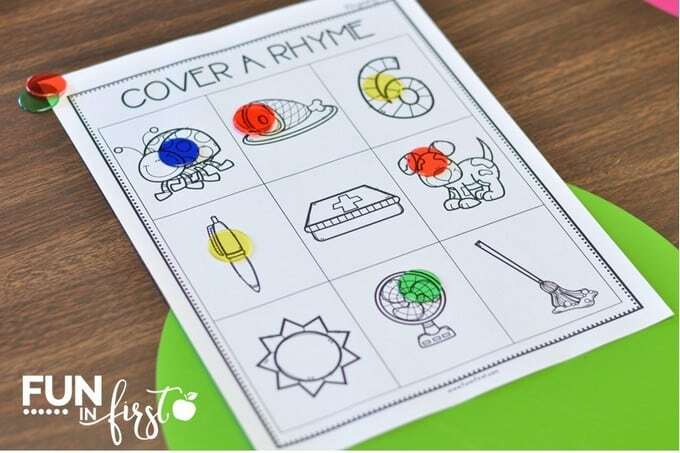 These are great because the students can practice them anytime they have an extra couple of minutes. I went ahead and started each of my students on the first two lists (copied front and back). 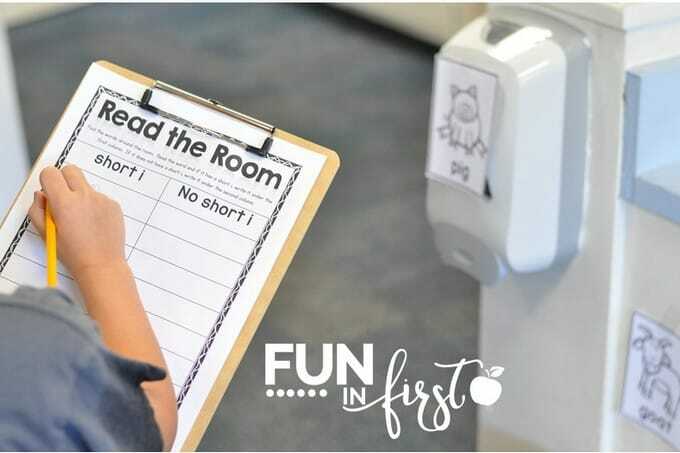 This way, as they learn their lists, I can place a sticker on the bookmark, present them with their next color, and send that bookmark home. 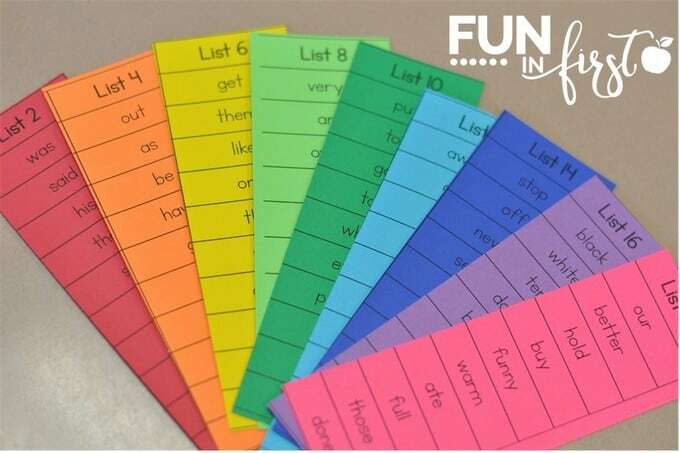 You can find my Sight Word Bookmarks HERE. 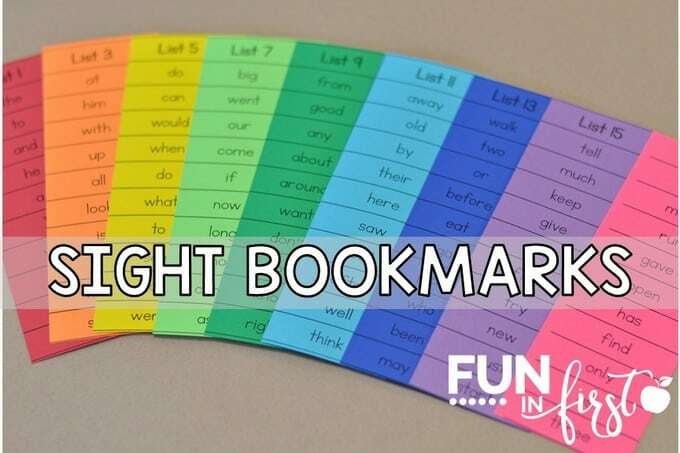 They love working their way through the different colors of bookmarks. Hands on practice with sight words is key. 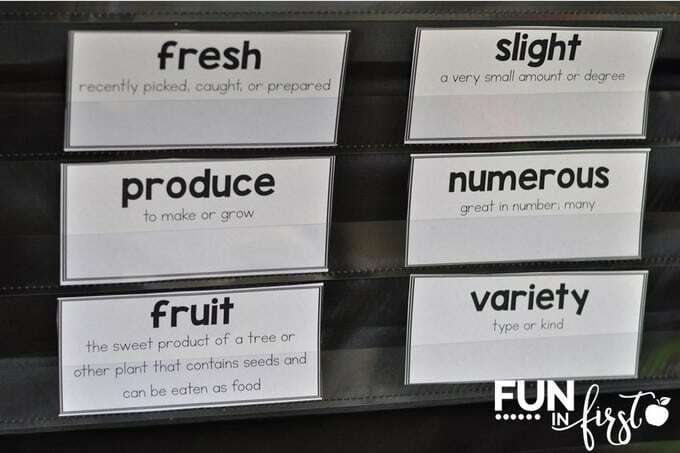 The students love it, and taking a kinesthetic approach to sight words is going to fit a lot of students’ learning style. 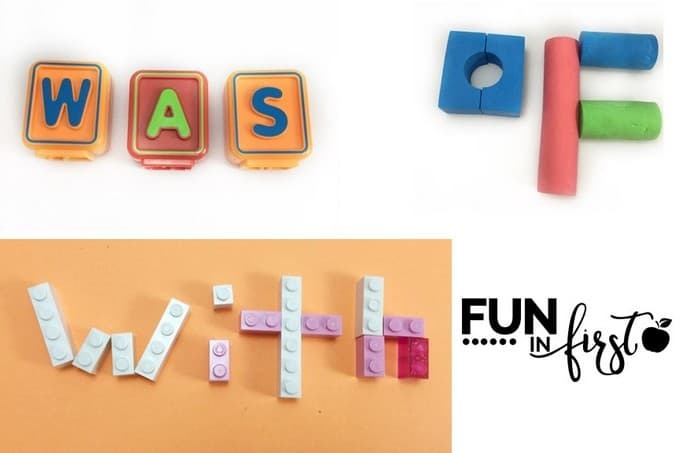 Build words with blocks or Legos. Have them make words with letter blocks. 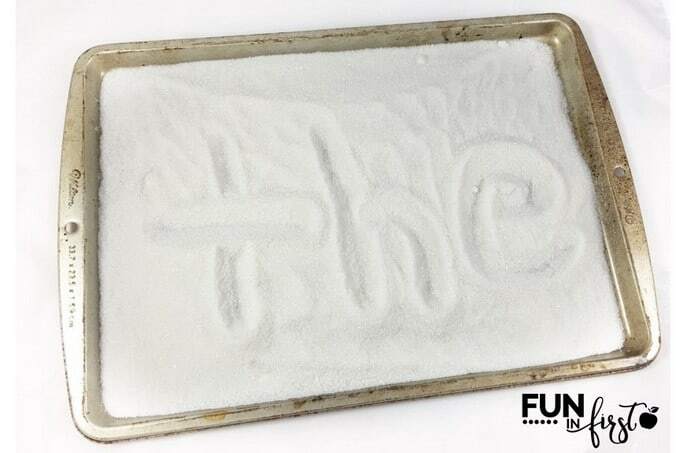 If you’re brave, you can have students write sight words in sand, salt, sugar, flour, or shaving cream. 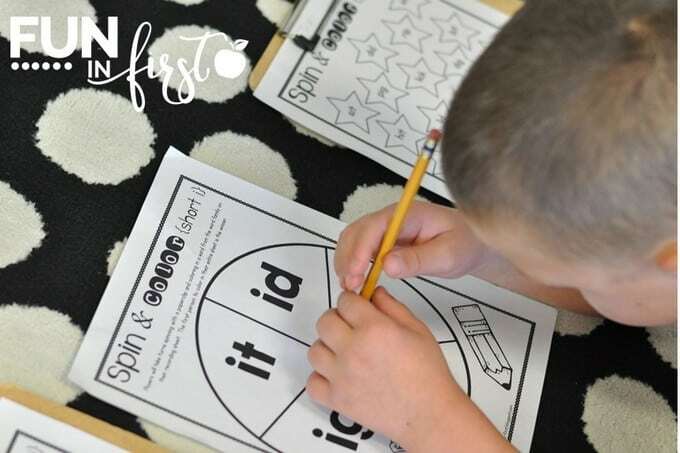 Use games to practice sight words. 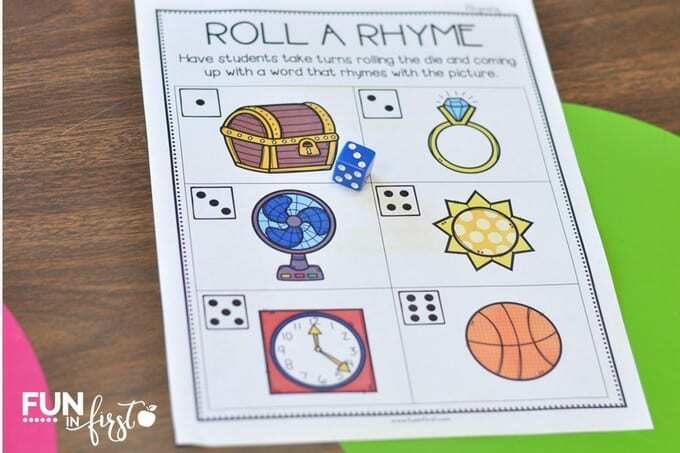 I absolutely love using games in the classroom. The students love them, and they learn so much. I use my No Prep Sight Word Games to practice. 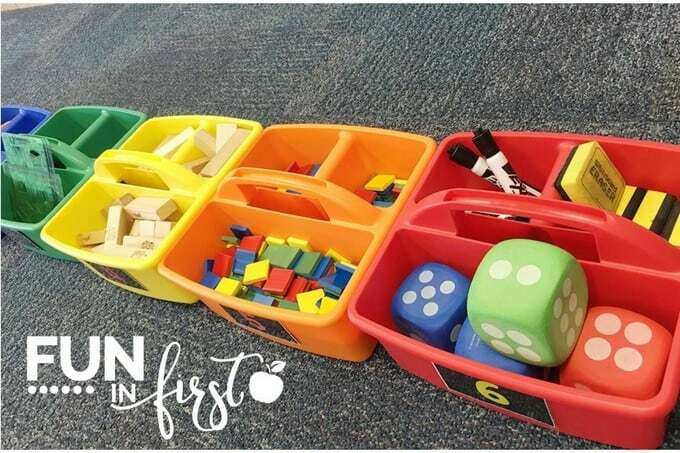 These are great for work stations, small group instruction, parent volunteers, or just partner the entire class up and play. 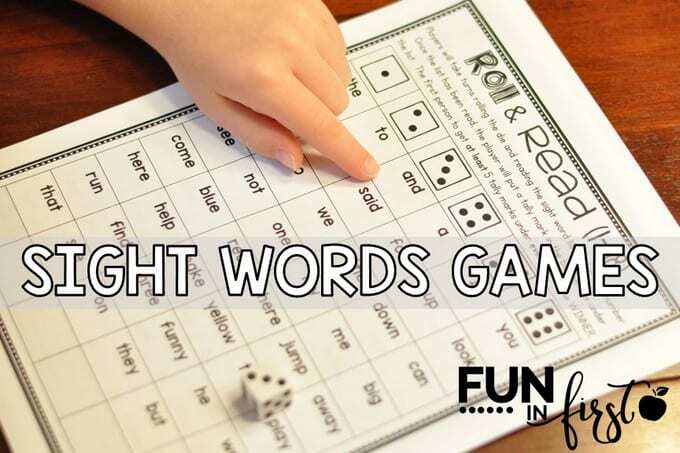 You can find my Sight Word Games HERE. 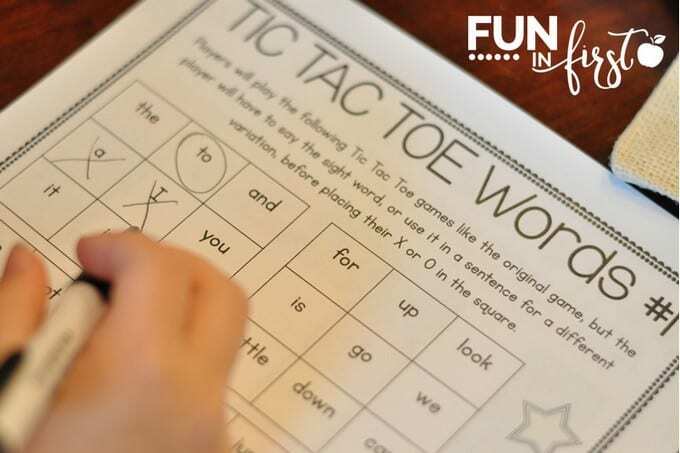 Practice sight words in small group, whole group, individually, and work stations. 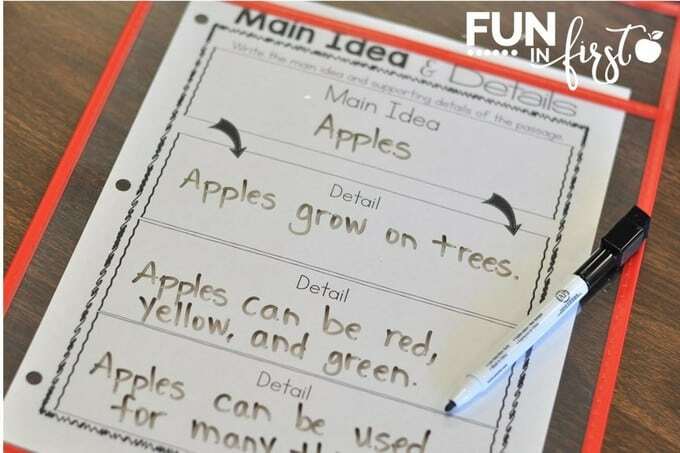 Sight Word Sentence Trees are a great way for beginning readers to practice sight words and fluency. You can find my Sight Word Sentence Trees HERE. 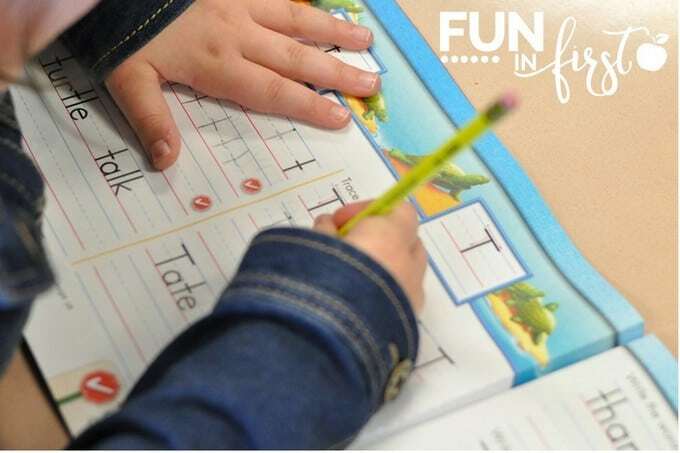 Did you know that the first 300 Fry Sight Words make up approximately 65% of all written material? Do I expect my students to sit down and memorize 300 sight words? Absolutely not. 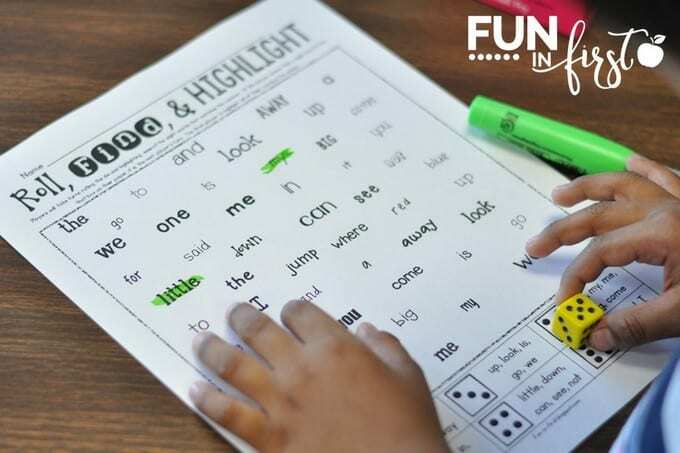 In reality, many of the sight words on the list can be stretched out phonetically, which greatly reduces the amount of sight words that have to be memorized. 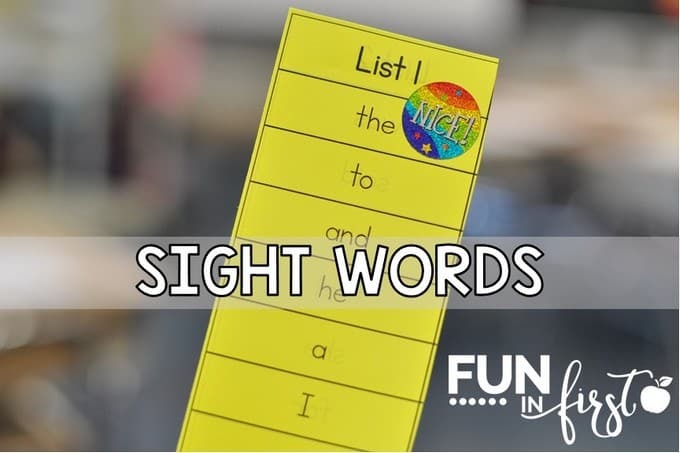 There are so many great ways to practice sight words. 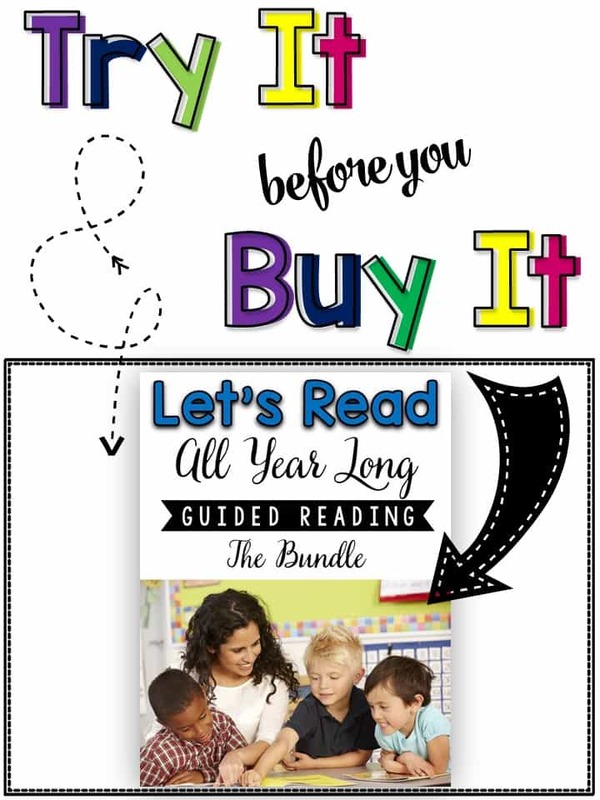 Check out the Sight Word section in my store HERE to find games, poems, and more. 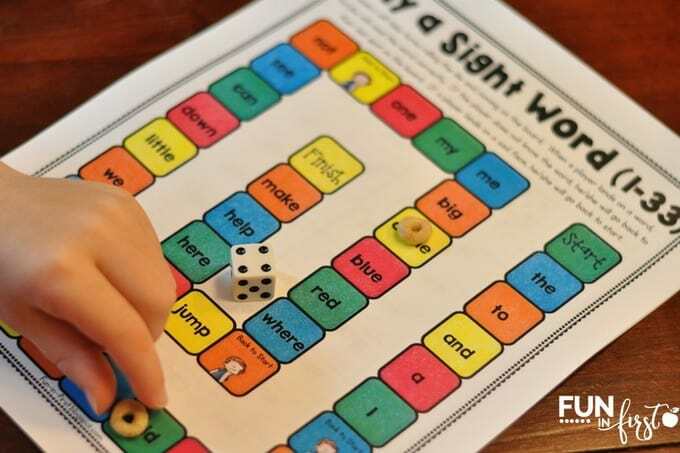 What are your favorites ways to practice sight words? 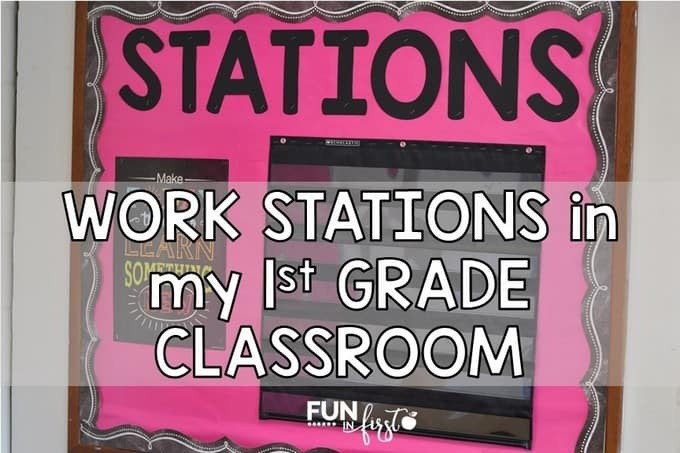 I thought I would blog about what my work stations look like right now at the beginning of the year. I have to be honest and say that these have evolved and changed so many times over the years. I kind of morph a lot of different ideas together (Debbie Diller, Daily 5, etc.) and use what’s best for my students and me. I think that’s the ultimate goal of teaching. We have to use what we know and make it work for us. HOW DO I GROUP THE STUDENTS FOR WORK STATIONS? For the first couple weeks of school, I place my students into 5 groups of 4-5 students. They rotate through the stations, while I assist as needed or pull students back for one-on-one assessments. After I feel that the students are capable of working independently (and my testing is finished), I become a station for one of the groups. I use a pocket chart to display my station board. I use cardstock with pictures of each of the students along with their names to place on our station board. At first, I do not group my students academically. 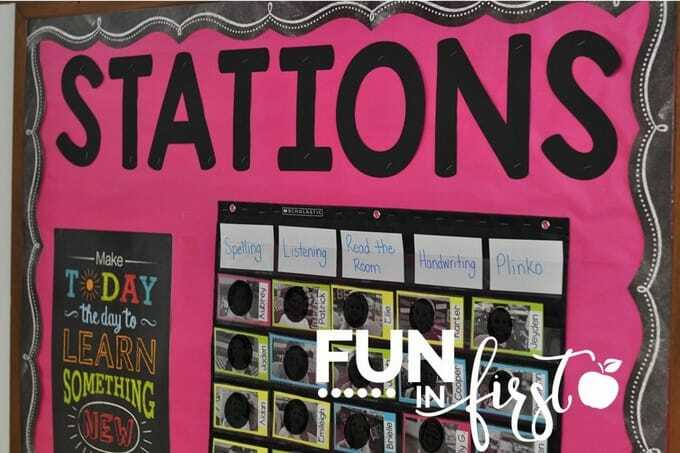 When I become a station, I group them by their academic needs, so I can easily differentiate the work stations and the activities I will be doing with my small group. WHAT ARE THE STUDENTS DOING AT THEIR WORK STATIONS? I like to make it as easy as possible for me when planning my work stations for the week. I do not want to be cutting out and laminating a million pieces of paper each week. I like to use a lot of No Prep Games along with other easy prep activities. I use a lot of items from my Word Work Packets or my Games Galore packets. This makes it very simple to change out each week. 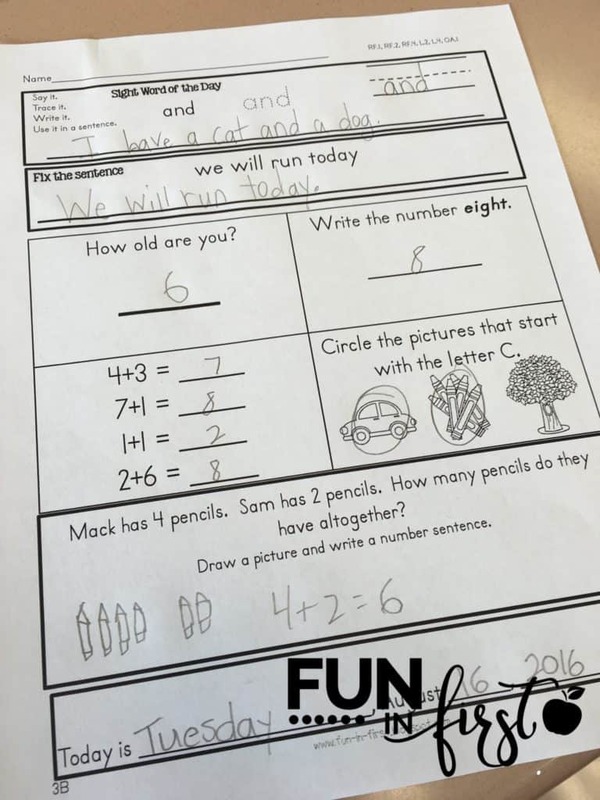 The students know exactly how to complete the activity. Only the skill changes. Students love playing Word Work games. Read the Room activities are also a big hit. It’s a bonus that it gives them a chance to be up out of their seats and walking around the classroom. I also like to include a Listening Center. This is always an easy one to change out each week. I purchase the Listening Center CD’s and books from Scholastic each month. Then, I use my bonus points to purchase additional books for each CD. 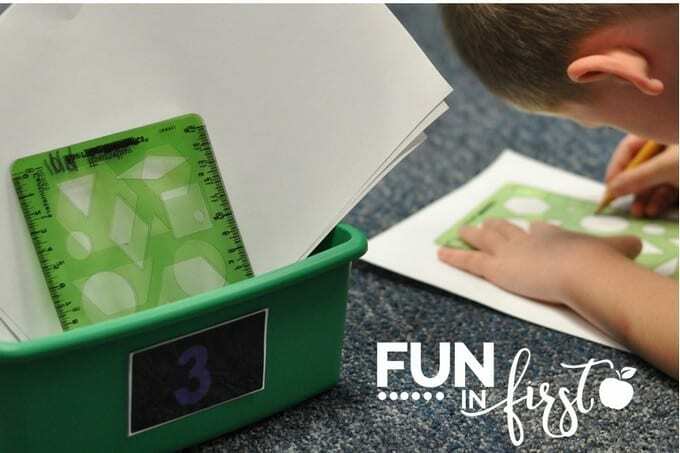 Another easy work station idea is Rainbow Roll and Write. I found this idea a couple years ago from A Cupcake for the Teacher. This is perfect for practicing our spelling words for the week. 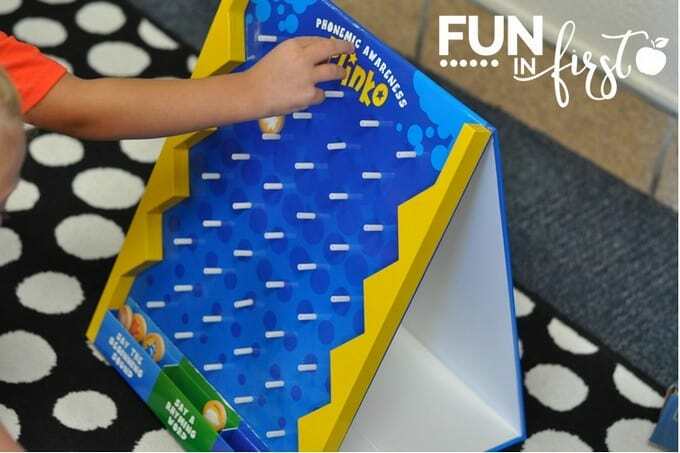 At the beginning of the year, I love using this Plinko game from Lakeshore Learning. It’s perfect for practicing phonemic awareness skills. Sometimes, I even make the students handwriting books a station. Since it’s hard to squeeze handwriting practice into our day, this is the perfect time. I try to change them up a little bit each week so the students do not get bored, but a lot of the activities can stay the same. WHAT DO I DO WITH THE STUDENTS IN MY SMALL GROUP? The first couple of weeks, I do not pull a small group. First, I walk around and check to make sure that each person is on task at their station. Then, if all is going well, I start pulling individuals to complete our beginning of the year DIBELS assessments. After a couple of weeks, I can pull my first reading groups. For my low students, I start off by working on phonemic awareness. I always have a couple of students that really need to focus on these skills first before becoming independent readers. I’ve been working my way through the activities in my Phonemic Awareness at Your Fingertips packet. I love that I have these printed and placed in sheet protectors, because now they are ready to go. We use a lot of manipulatives to practice making sounds in words and manipulating our phonemes. For my groups that are capable of reading, we will start using my Guided Reading packets next week. These are perfect because they are already differentiated for each of my groups. Each passage comes in three different levels and includes vocabulary and comprehension practice. I introduce the vocabulary, and then we read the passages together. I like to give my students highlighters to highlight the answer to the comprehension questions. We usually fill out the comprehension graphic organizer together as a group. Later on, my higher readers do this portion independently. If you would like to try out a FREE week of these passages, you can TRY BEFORE YOU BUY by clicking on the picture below. I hope this gives you a better idea of how work stations and small groups are working in my room right now. My morning routine with my first graders has definitely evolved over the years. I have always used some type of morning work, but it wasn’t until about 4 years ago that I became really intentional about my morning work. I wanted to create something that allowed my students to hit all of their important reading and math skills. A couple years ago, I created my Differentiated Morning Work for my students. 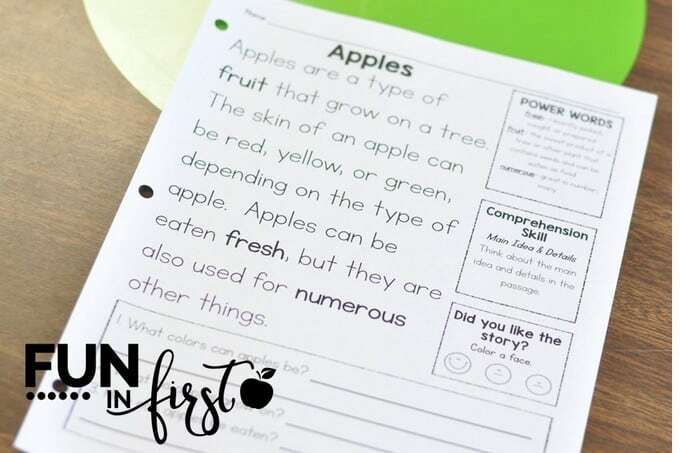 I love that it reviews so many 1st grade standards, and it truly helps to ensure that I am teaching all of the concepts. 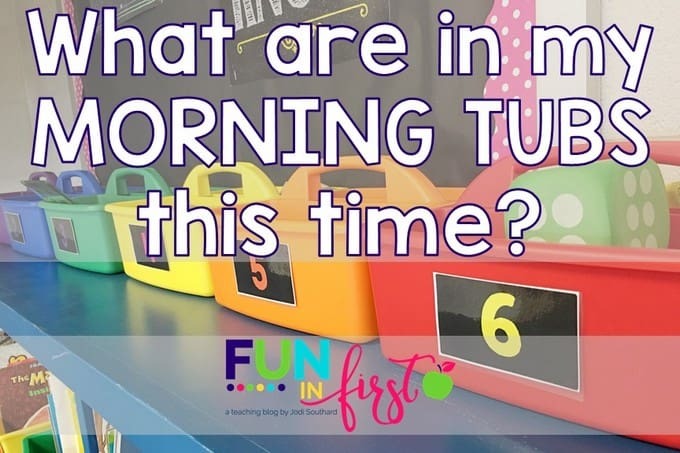 This year I also decided to implement morning tubs into our morning routine. 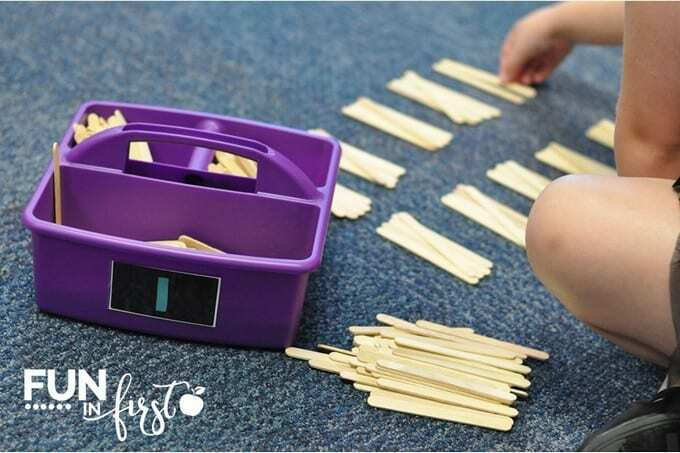 I wanted to give early finishers a chance to explore classroom manipulatives and add some STEM activities into our day. 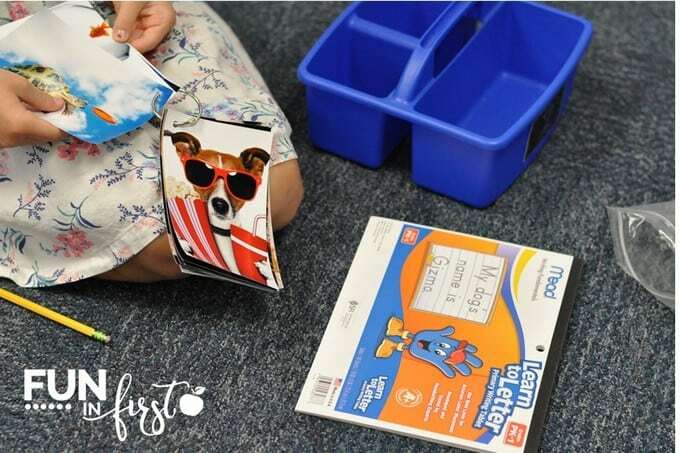 When students come into the classroom, they hang up their backpacks, turn in their LION books and begin working on the morning work paper on their desks. At the beginning of the year, the students need a lot of guidance with their morning work. However, I am always amazed at how quickly they can become independent with these. When the students are finished with their morning work page, they turn it over on their desks because we go over these together later on in the morning. Then, the students can go and get their morning tub. I have assigned groups of 3 to 4 students per tub. Some mornings all 4 students make it to the tubs, other mornings breakfast or morning work may take longer and only 1 or 2 students end up using a tub. I leave a group at a tub for 3 days, then I rotate. So, I will only have to change tub activities every 18 days. 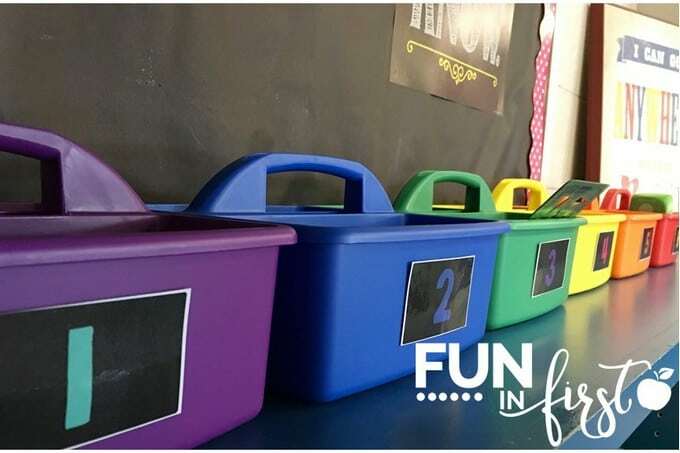 I want the students to be able to use plenty of hands-on activities in these tubs. For this first round, I have placed the following items and activities in my tubs. 1. 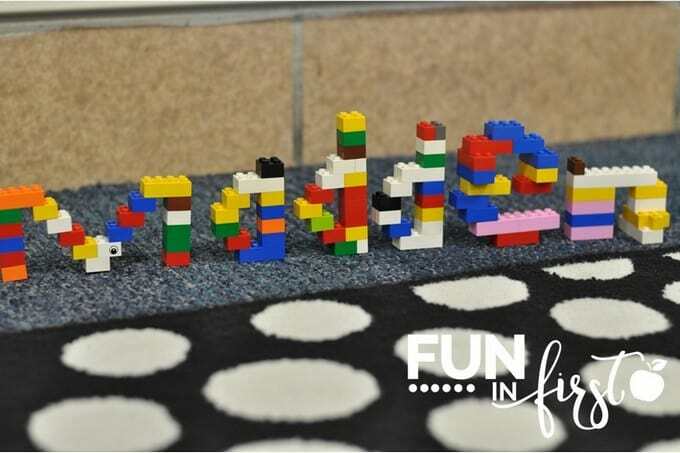 Legos – The students have to make their names using Legos. 2. 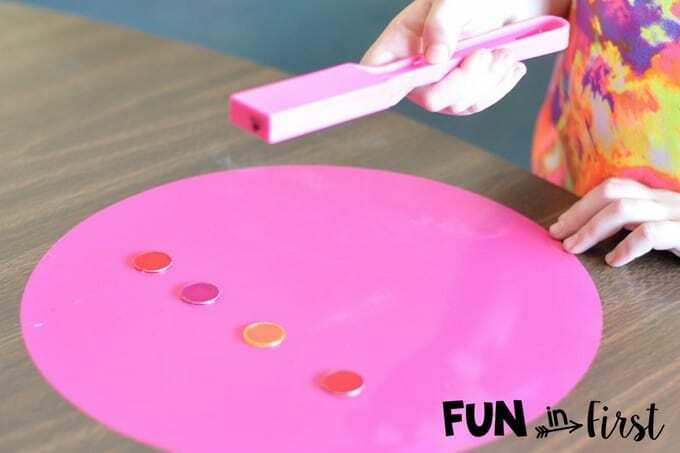 Play-doh – The students have to make 2-dimensional or 3-dimensional shapes using Play-Doh. 3. 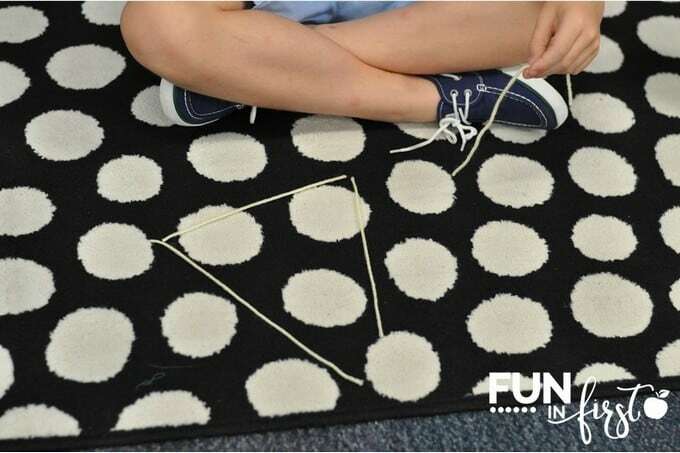 Shape Templates – Students draw a picture using the geometric shape templates from our Everyday Math series. 4. 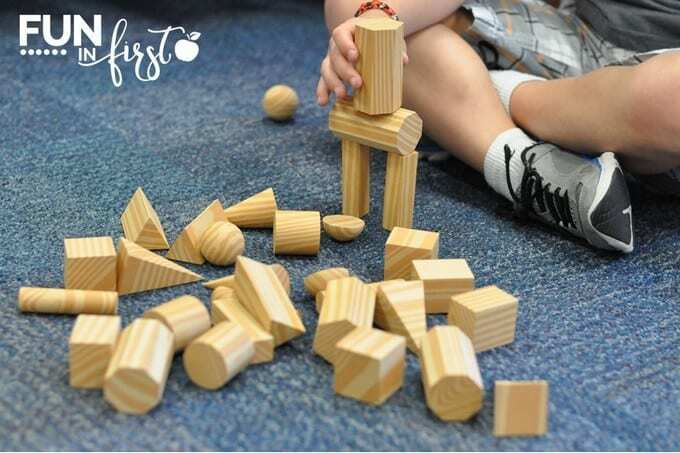 Jenga Blocks – The students have to build a shelter using Jenga blocks. 5. 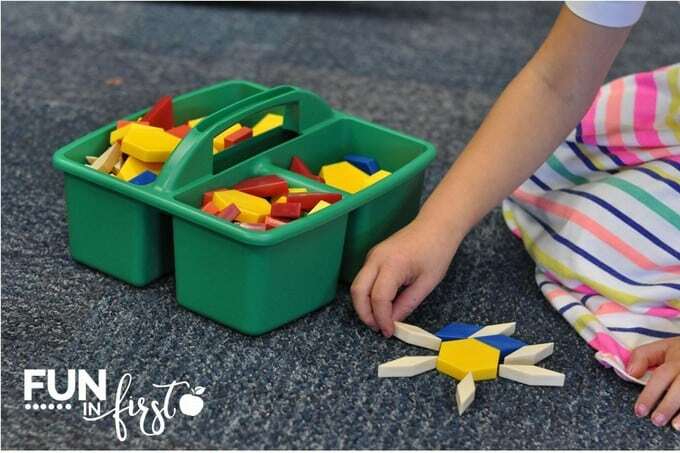 Color Squares – Students use colored squares to build a tower. 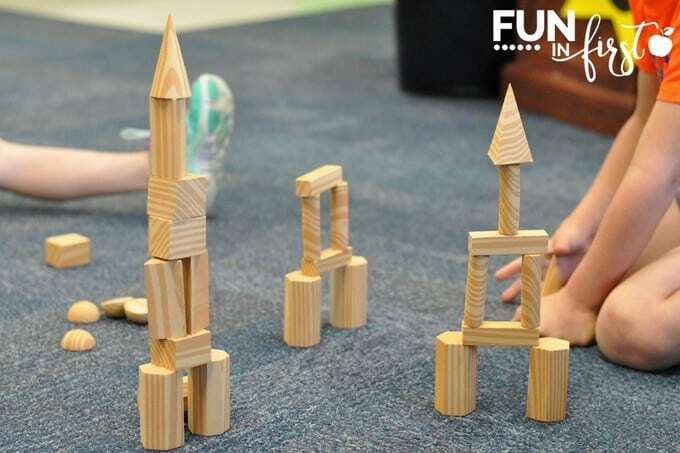 The goal is to build the tallest tower possible. 6. 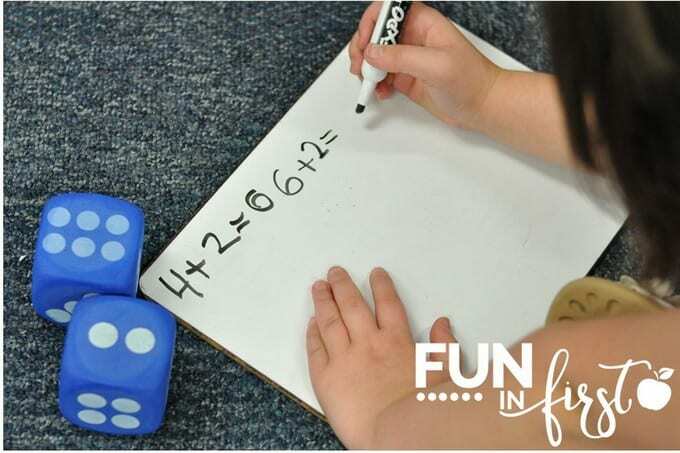 Dice – Students roll two dice and write a number sentence on the dry erase board. I am excited to continue adding new things to the tubs this year. 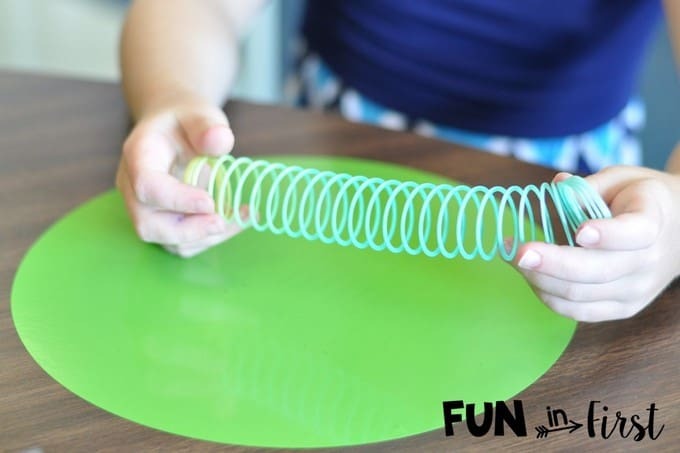 I can change these up and use a variety of STEM activities as well as reading skills. I think these will be a great addition to our classroom. After reading The Brown Bag Teacher’s take on Morning Tubs, I knew I wanted to give it a try this year. I love that I am still able to incorporate the morning tubs with the traditional morning work. Do you use traditional morning work, morning tubs, or a combination of both?